Spray foam insulation is a popular and effective alternative to traditional forms of insulation. 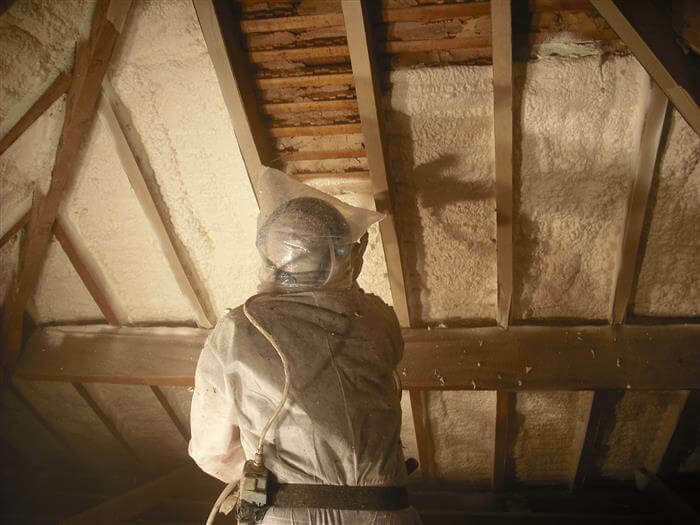 For domestic customers looking to insulate their loft and cut down on their energy bills, for example, spray foam offers comprehensive cover within the property and still leaves room for the space to be utilised. It’s also a rapid form of insulation, with many installations taking just one day and lasting for 25 years or more. However, it’s important to recognise that there are two forms of spray foam on the market and picking the wrong one could impact how effective your insulation is. Open cell spray foam is less dense than its closed cell counterpart and allows moisture through. For some types of installation, that may work. For instance, open cell foam is often used as sound spray insulation because, by blocking airflow, it blocks noise too. However, it’s not as effective an insulator as closed cell foam. As its name suggests, open cell foam is more “open” than the closed variety. Instead of being densely packed, there are thousands of connections between bubbles in the foam and this creates small escape routes for heat. In addition, the fact that it can let moisture through is a problem for maintaining a building’s structural integrity. Unchecked moisture entry can lead to mould and mildew growing in the space. On the flip side of this, when you use closed cell spray foam, you have to ensure that space is ventilated enough to avoid condensation. The key to success is controlled moisture entry – and closed cell spray foam puts the power in your hands while open cell does not. Closed cell spray foam insulation sets into a rigid solid once applied and are, therefore, a better insulator than any open cell variety. Instead of the connected bubbles that you find an open cell spray foam, there are separate pockets of gas contained within closed cell foam. Each one is consequently sealed off from the others so, instead of acting as a conductor to heat loss, these pockets slow down the movement of heat through the foam. Foam spray recommends closed cell spray foam for its resistance, cost-effectiveness, and longevity. As an insulation material, we believe it can’t be bettered, although the only installation by a professional can ensure that your property receives a comprehensive installation. 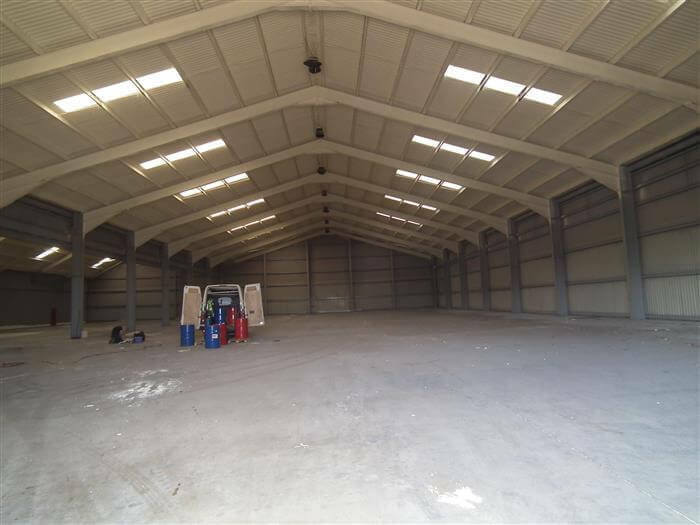 We’re so confident of our closed cell spray foam installations that we offer a 25-year warranty – it’s that long-lasting.